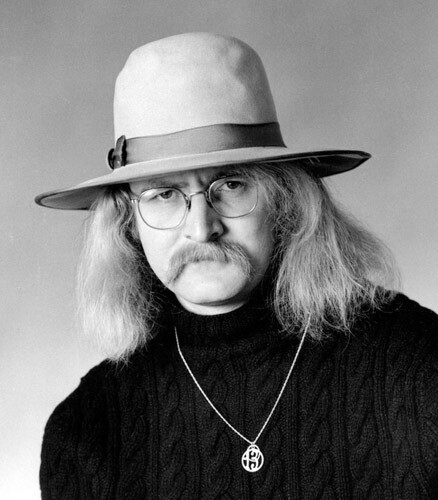 Richard Brautigan is one of our favorite writers and poets. It’s a rainy Friday where we live, and Spring is being stubborn. Maybe it needs a poem to help. Here’s a great one! “All Watched Over By Machines Of Loving Grace” by Richard Brautigan.